Get new movies recomendations based on actors and movies you have liked. Built with Scala Play. 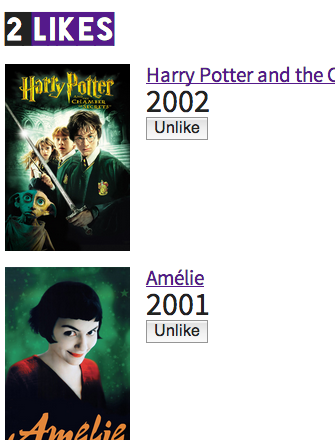 Uses The Movie Database API for movie meta data and poster images. on Github.